Exactly a month before Bihar goes to polls, MIM chief Asauddin Owaisi on 12 September, officially confirmed his foray into the upcoming Bihar elections. 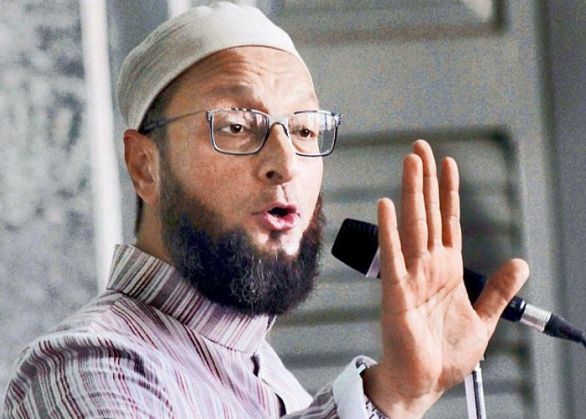 Owaisi said that the party intends to contest elections from Seemanchal. However, there is no clarity on the number of seats the party will contest. Earlier reports suggested that MIM might contest on at least 25 seats. Addressing a press conference, Owaisi said, "There are multiple fronts for the people of Bihar. Seemanchal region has been ignored by all major parties for decades. We want development of the region which is backward now." Seemanchal comprises four districts; Araria, Katihar, Purnia and Kishanganj. It has a population of one crore. Muslims constitute 40 per cent of the population with Kishanganj having 69 per cent Muslim population. Owaisi,a Lok Sabha MP from Hyderabad, had addressed a well-attended rally in Kishanganj on 17 August. He targeted both Nitish Kumar and Lalu Prasad for their brand of "secularism" and the economic backwardness of Seemanchal. Bihar goes to polls on 12 October with BJP, and the RJD-JDU-Congress alliance being the main contenders.